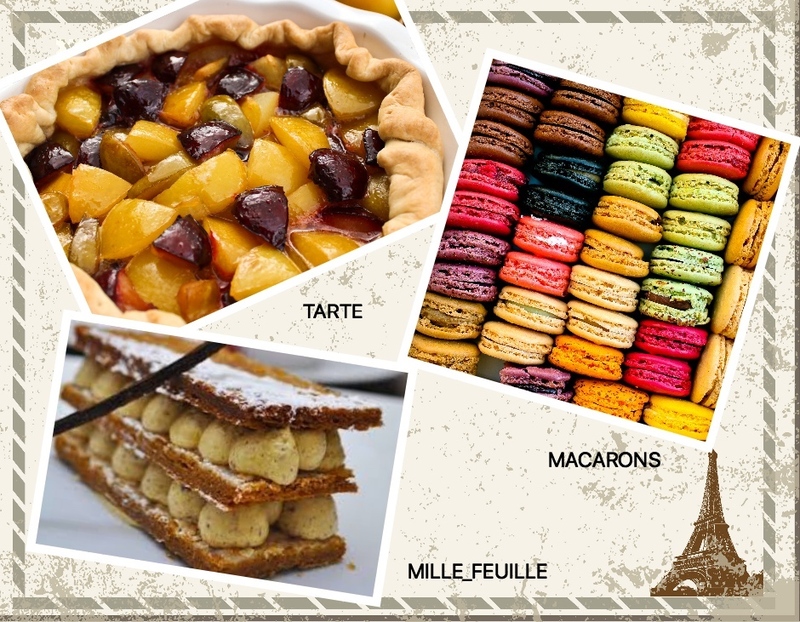 France is the capital of desserts without any doubt and that French desserts are the most loved desserts in the whole world. There is a patisserie and a boulangerie in every corner of every street, perhaps two or three. This shows us that the French people are really serious about their desserts. Now firstly, lets clarify what a patisserie is, a boulangerie is and a chocolaterie is. A boulangerie is a bakery, it does not only have French desserts and sweets, it also houses savory food and sandwiches. 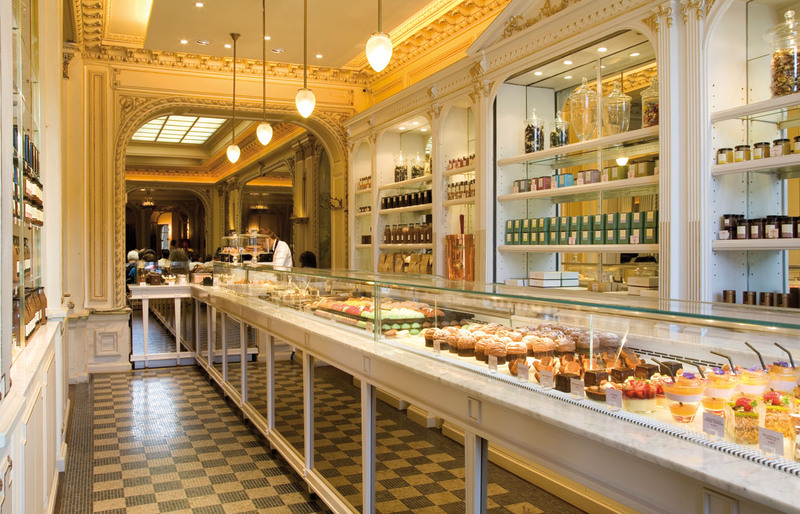 The signature baguette, croissants and a wide variety of lesser known breads is found here. Also, there are some pre-prepared meals like some sandwiches, some quiches, French style mini pizzas and savory and sweet crepes. A boulangerie is basically a patisserie with addition of snacks. A patisserie is a place where you find sweets exclusively, essentially a confectionary, and since they are focused on desserts, they have a wide selection of cakes, pastries, sweet breads the signature pain au chocolat (chocolate bread) and macaroons among other desserts. A patisserie has more choice, variety and if I may add better quality desserts than a boulangerie, but some boulangeries can have the same or better quality of a particular dessert than a patisserie, it is dependent on the chef and the establishment. A chocolaterie on the other hand is a patisserie that is focused on chocolate desserts and gourmet chocolate, there are all handmade chocolates, chocolate cakes and any dessert name you can assert with a chocolate. The quality of the chocolates is extremely good and some chocolateries have been around for quite a long time. They have their own signature recipes and each one is different from the other. In Paris, there are so many of boulangeries, patisseries and chocolateries that you will get lost on which one to go to, what to try and and where. You are not wrong in wanting to go and try out them all, the only thing is it will take you years and a lot of money. Even the people who have lived in Paris their whole lives haven’t tried half of them. The problem is these establishments do not publicize themselves so much and stay unnoticed. You really have to search your way through for it. 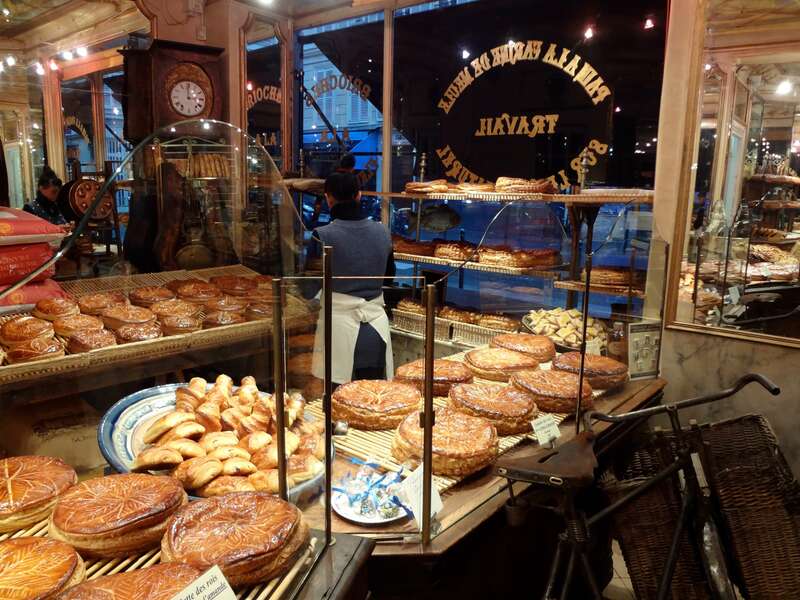 If you take a walking tour with a local Parisien to Montorgueil or Montmartre, your chances of finding a patisserie that is not so expensive, is homemade and pure are must better. They show you small concers that have amazing treasures hidden in them. 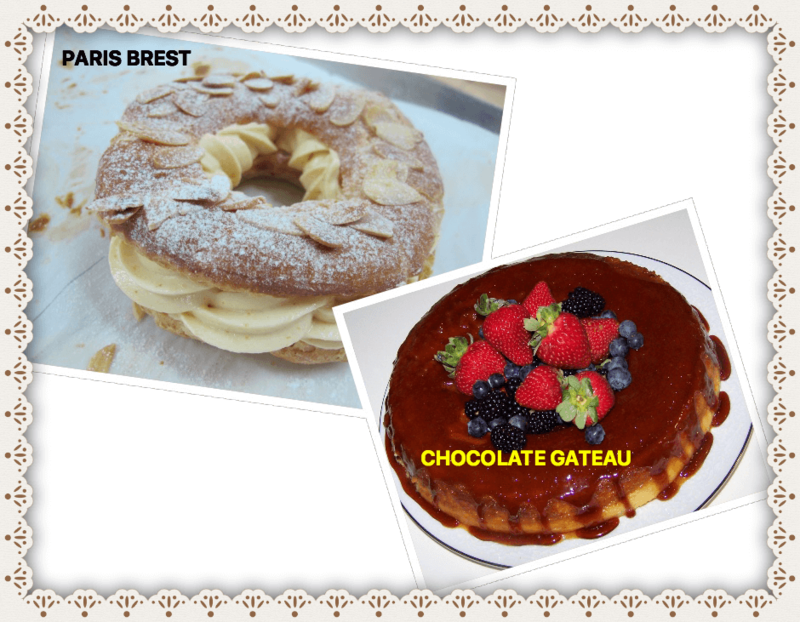 I was shown a really small patissier and chocolatier by my friend... Parisian of course, and he turned out to be the first Paris brest maker est in 1910. So make it a part of your travel itenary. Du pain des idées, which is a bakery that originates from 1870, and is a place where you get bread of the best quality. There is a secret recipe for the bread, chocolates and ever the butter. Must try the signature dish, the pain des amis (bread of friends) which is a slow rising bread that is allowed to rise up to 2 days before baking. 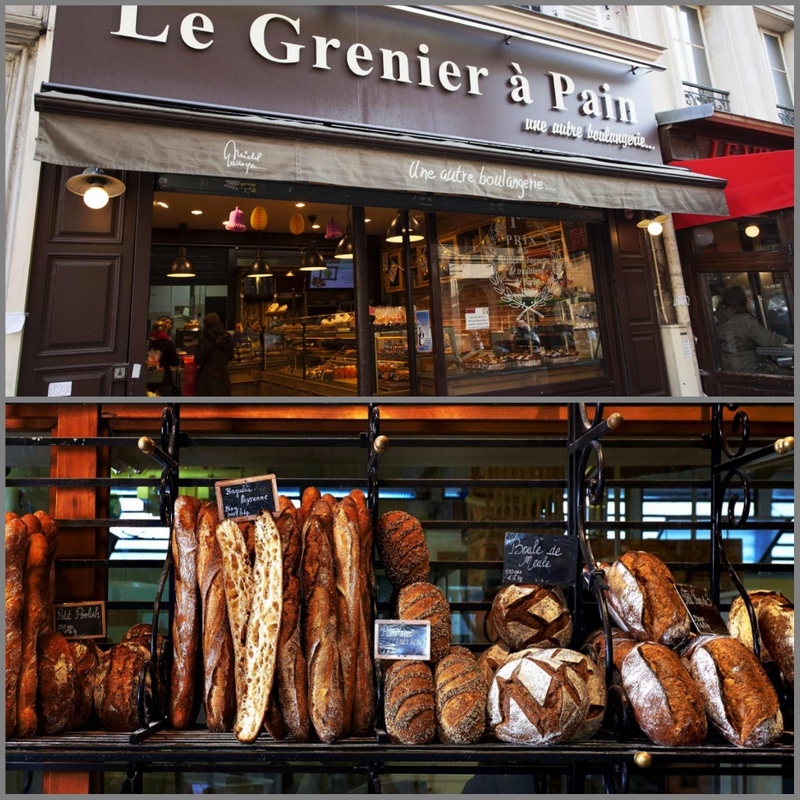 Le Grenier à pain is a boulangerie located in the Montmartre area which is location with many quality boulangeries in a tight space. The specialty of this boulangerie is their baguette, which won the best baguette of 2015, a prize mmost coveted amongst all the bakeries here and guess what you’ll be eating the same baguette as the president of France. 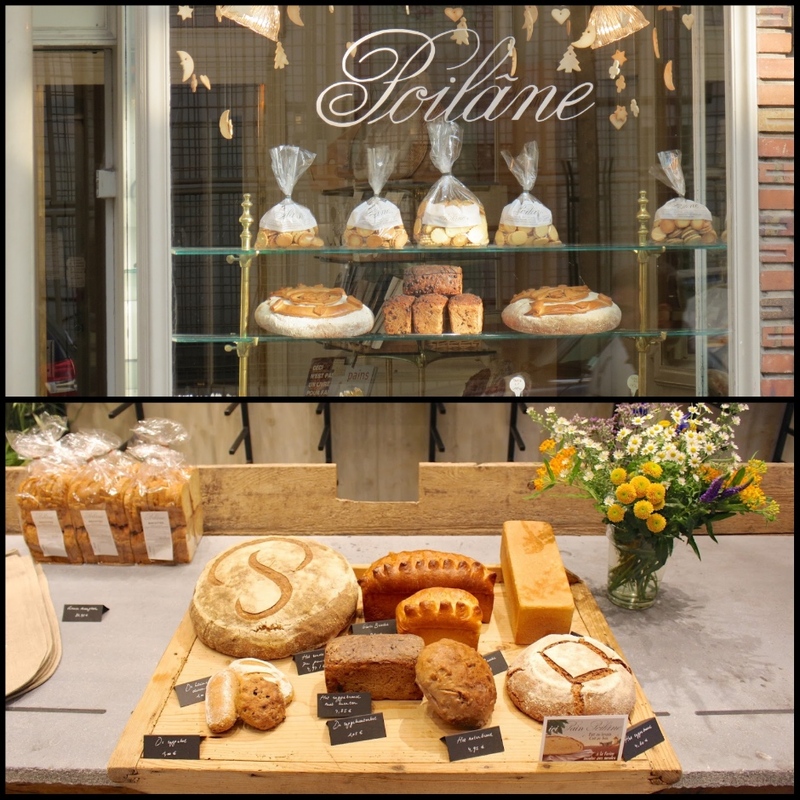 Poîlane is a world renowned bakery in France and that it is no secret amongst tourists. Their specialty is the miche, a sour dough bread that uses select flour and salt from the Britanny area. It is a treat you should not miss. This list from parisbymouth notes down all the boulangeries worth visiting and you can try a few depending on your location. Sweetening things up, there are some patisseries which are a sin to avoid, the desserts are so amazingly crafted, it is like going to a art gallery, only you can eat It as well!! 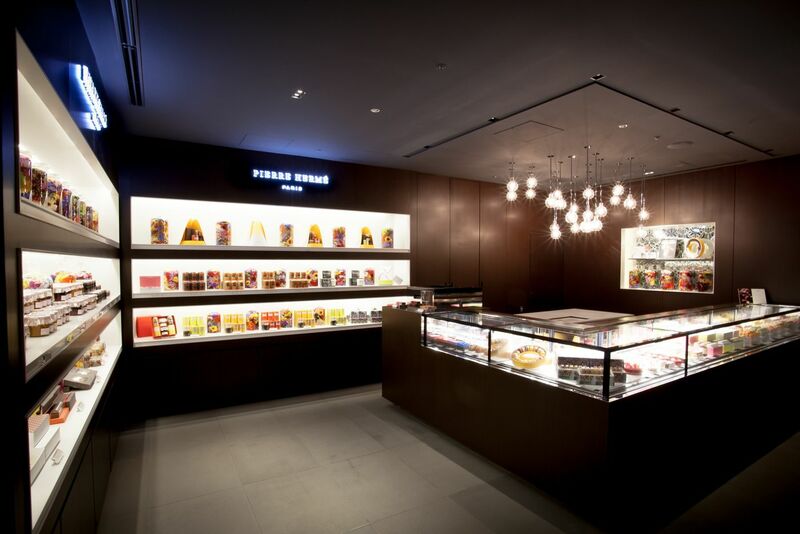 Pierre Hermé is a patisserie that is a must visit as the chef is a master of combinations. Nominated as the best patissier in the world for his work. 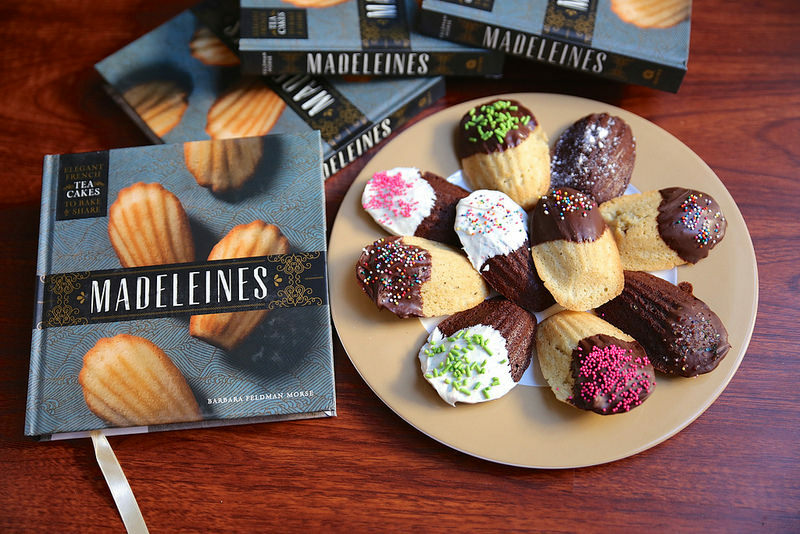 The macaroons you can find here are of so vivid and contrast combinations that you will be amazed. You can try a wide variety of cakes and desserts. And the good news is you can find more than one in Paris. Angelina is a patisserie that looks more like a chateau than a pastry shop. Their signature is the indulging hot chocolate and choice of French desserts. The chocolate pastries are incredible and the interiors of the team will make you never want to leave. It is est. in 1903 and highly recommended patisserie. La Patisserie des rêves literally stays true to its name, it means the pastry shop of your dreams and trust me, it’s for real! 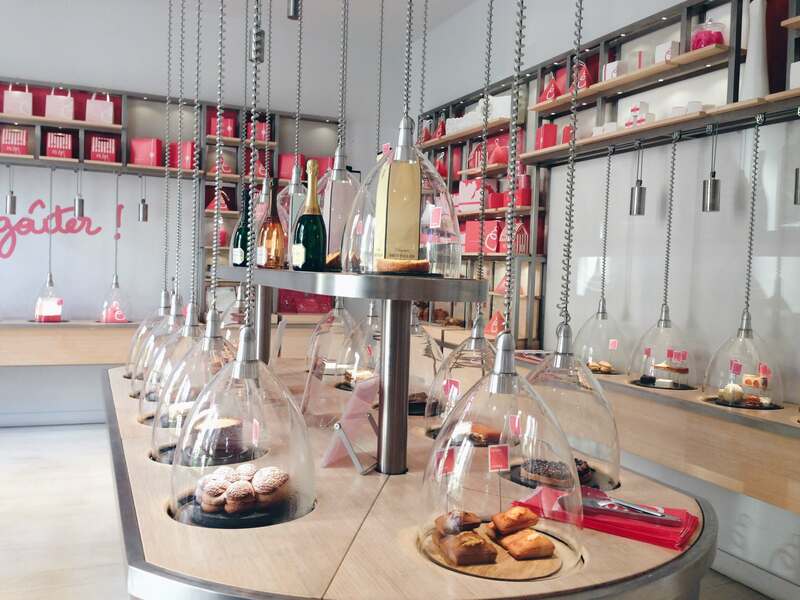 The desserts hang from the ceiling with glass domes and it makes you completely cou-cou. 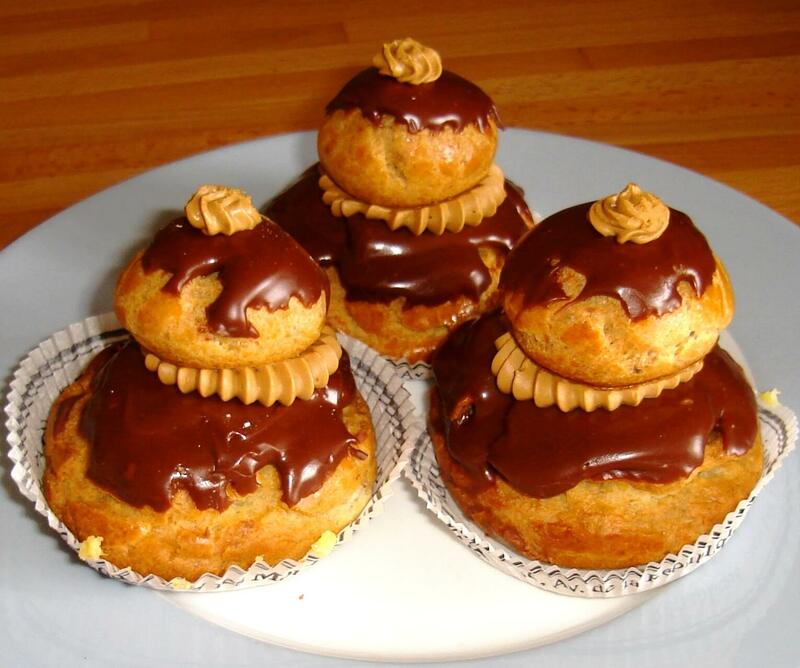 If you are a fan of the pastries and sweets, it is a patisserie that you have dreamed of. 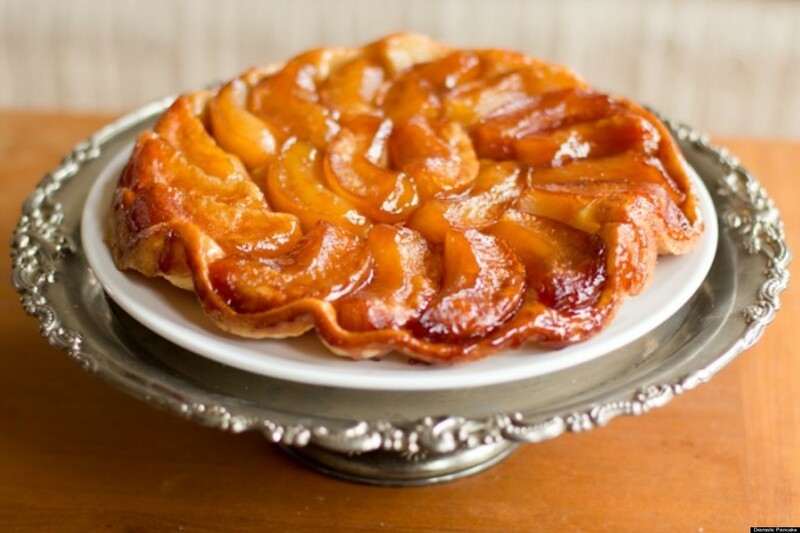 If I were to list down all the patisseries, there would be a need for a book or an encyclopedia, but try this list of patisseries from The Guardian, Parisattitude and The Telegraph to help you find your sinful French dessert. Everybody loves chocolate but nobody shows their love for chocolate like the French do. The list of chocolateries in Paris is in excess of 300 which is more than anywhere else in the world. You simply cannot avoid a treat that is right next to you. Jean-Paul Hévin’s, known as one of the five best chocolatiers in Paris will take you down the royal route of grand cru chocolate, cream and range of its pairing like bananas. The pastries as so exclusively crafted that it is simply a masterpiece to the eyes of the beholder. Visit one of the 4 outlets in Paris and celebrate. 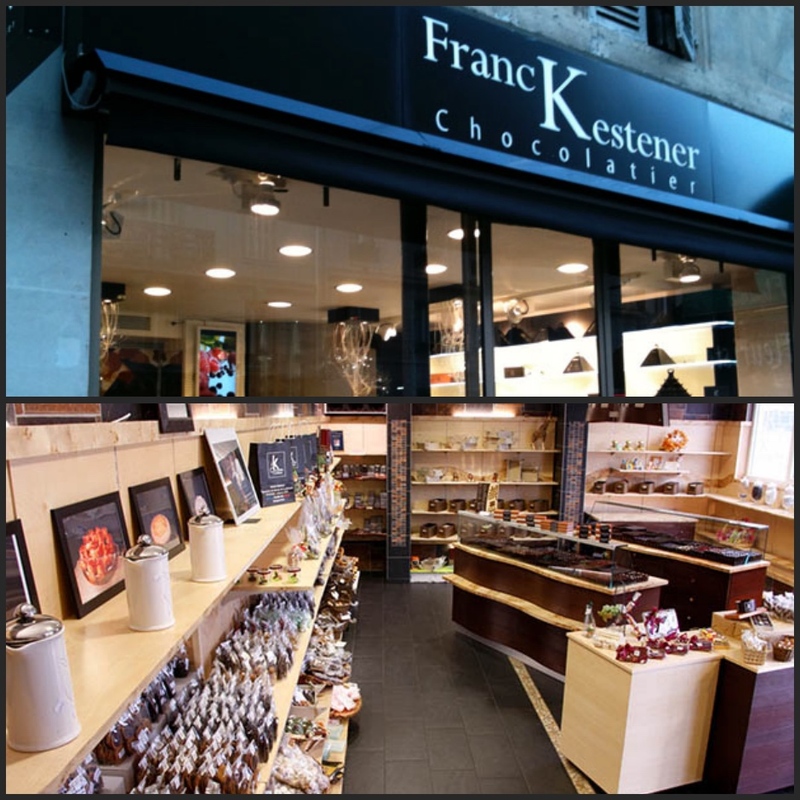 Franck Kestener’s, one of the chocolate masters of France who is celebrated with Master craftsman and World champion pastry maker. His outlet near the Luxembourg gardens sees a flock of Parisians every day for a daily dose of chocolate. If you are still not satisfied and your lust for chocolate is more, check out this list by Chocoparis that helps you find chocolatiers by the region in Paris and also by Trotter which lists the 10 best ones according to them. I hope your taste buds are tinkering and your stomach is growling for some French desserts and some bread, race your way to the nearest patisserie and get yourself a shiny, chocolaty French dessert.